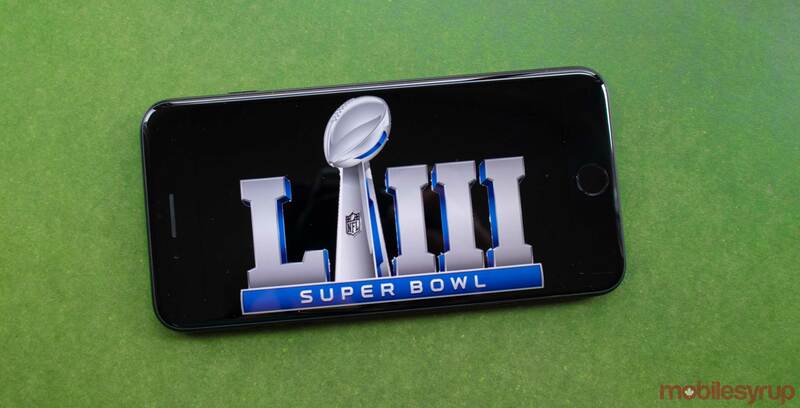 CBS is going all out for this year’s Super Bowl as it using a total of 115 cameras to capture every angle of the big game. The broadcaster will be using a handful of 8K cameras to record dramatic and close up views of the action, according to Slash Gear. There will also be 24 4K cameras in use as well, providing even more high-res angles of the game. Some of the cameras are Sony’s 4800 model which allows for super-slow-motion capture. Additionally, CBS is using AR in the game. Four cameras overlay live augmented reality (AR) images onto the screen, reports Slash Gear. Unfortunately, there’s no news regarding what the AR is for. Overall, it seems like CBS is using these high-end cameras to get closer to the action than ever before, instead of just filming in 8K.